As we approach the end of the year having seen some of the greatest ever sporting achievements for the UK, two of our Associate Consultants reflect on their unusual sports-related activities from the year. Miriam Luke shares her experience leading a thousand-strong team of Games Makers to provide a performance-focussed environment for athletes at the London 2012 Olympic Rowing and Sprint Canoeing Village and Matt Johnson explains how sport can be used as a vehicle for change in a business context. 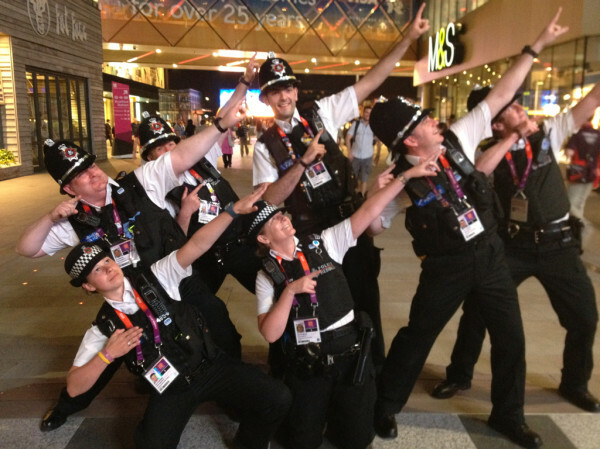 London 2012 was dubbed the “Socialympics” for the use of social media during the Games, examples were Danny Boyle’s use of a hashtag urging people to #savethesurprise of the opening ceremony, people across the country tweeting pictures of individuals or groups doing ‘the Mobot’ or ‘the Bolt’ and, unfortunately, some of the less positive attention from a social media ‘trolls’ who targeted athletes. There is no doubt that social media use is an increasingly common feature in major events, and this edition we publish our latest research on using social media within organisations as part of increasing collaboration and engaging employees in change. The research looks at how organisations are currently using the available technologies, common criticisms, the challenges involved in internal social media use and advice from current organisational social media users. As always, we would welcome any comments or views on this issue’s articles and, as the festive season approaches, we would like to thank you for working with and associating with us. Have a happy Christmas, festive season and, of course, a productive and thoughtful New Year. We look forward to seeing you at the next in our Change Mastery Series in February. Social Media is becoming increasingly prevalent in business, not only as a networking tool, but for internal communication purposes. Our latest research in the Change Mastery series examines how social media can be used to engage employees in change and increase organisational collaboration. 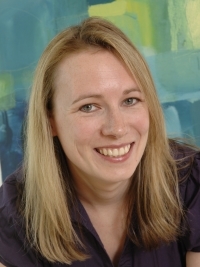 In this article Crelos consultant Alana Inness tackles topics such as 'how to get started', 'building momentum' and 'regulation and trust' as well as sharing examples from organisations such as GlaxoSmithKline, Grant Thornton and the Financial Times. Read the full article here. Matt Johnson is a facilitator for Crelos’ Sport as a Vehicle for Change experience. 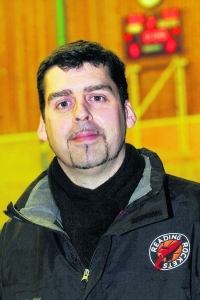 He is Director of Coaching for the Academy programme at Reading Rockets basketball club where he has led the U18 club side to four Final Fours winning once and, along with his domestic achievements, Matt has coached at England U18 and U16 and is the assistant coach for the GB Under 20 women. Here he shares his experience in using sport to highlight the positive and negative dynamics of inter and intra-group competition and collaboration; to experiment with behaviours that enable groups to be effective and to understand the direct consequences of authoritarian versus coaching leadership styles and how they can accelerate behavioural and organisational change. Read the full article here. The London 2012 Olympic Games have been heralded as an outstanding success. Crelos Associate Consultant and Triple Olympian Miriam Luke was Village General Manager of the Rowing and Canoe Sprint Village. The village provided secure accommodation in a performance-focussed environment for all those athletes competing at Eton Dorney. 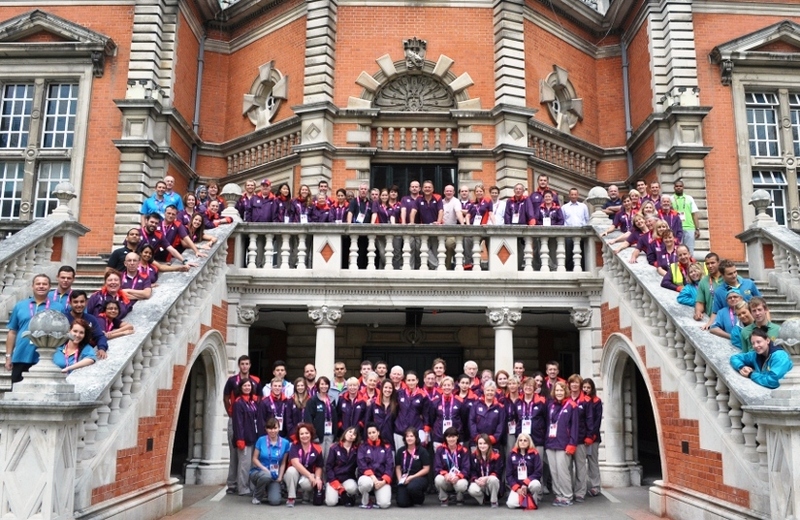 In this article Miriam shares her experiences of providing inspirational leadership to ensure a thousand Games Makers successfully delivered the Rowing and Canoe Sprint Village vision. Read the full article here.